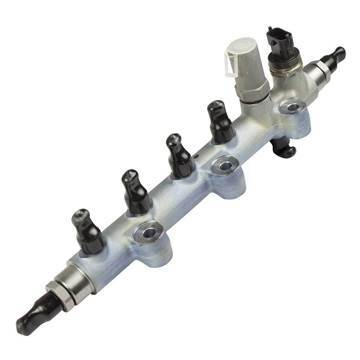 Bosch injectors come standard on the majority of diesel vehicles, providing superior performance and durability. Bosch remanufactured common rail injectors are cost-effective and meet the same high standards and safeguards as brand new injectors. Bosch Nozzles are designed to withstand the heavy demands of today's diesel engines. 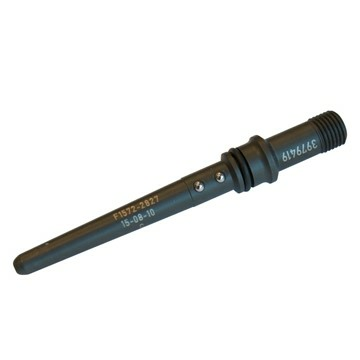 Each nozzle is engineered for exact precision and durability for long service life. 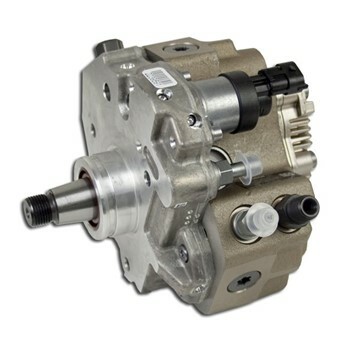 Bosch Remanufactured High Pressure Pumps are cost-effective and meet the same high standards and safeguards as brand new High Pressure Pumps. 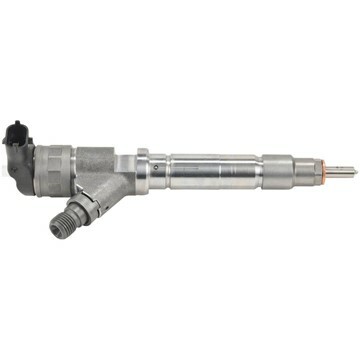 This is a direct OEM replacement diesel fuel injector for your 2003 - 2004 Dodge 5.9L Cummins diesel truck. 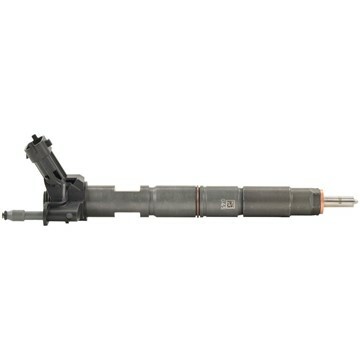 A $187.50 refundable core charge will apply to each injector. 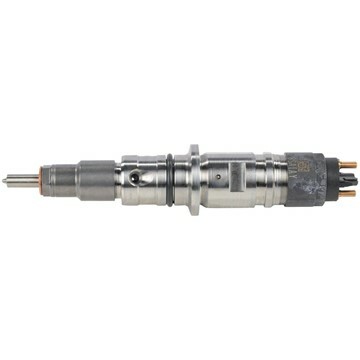 This is a direct OEM replacement diesel fuel injector for your 2004.5 - 2007 Dodge 5.9L Cummins diesel truck. 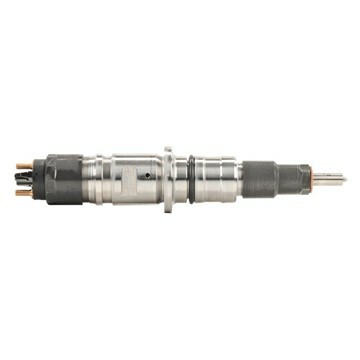 A $187.50 refundable core charge applies to each injector. OEM replacement diesel fuel injector for your 2004.5 - 2005 GMC/Chevy 6.6L Duramax (LLY) - $187.50 core charge per injector will be applied. This is an OEM factory replacement fuel rail from Bosch for your 2003-2007 Dodge Cummins 5.9L turbo diesel truck. 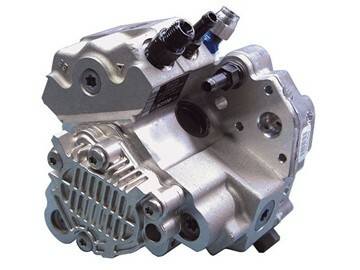 Comes with a brand new rail pressure sensor and fuel pressure limiting valve. This is an OEM factory replacement fuel rail from Bosch for your 2007.5-2016 Dodge Cummins 6.7L turbo diesel truck. 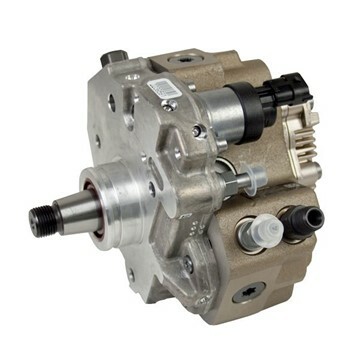 Comes with a brand new rail pressure sensor and fuel pressure limiting valve. 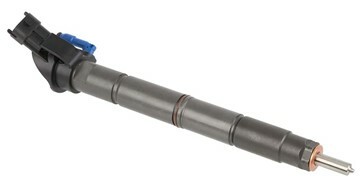 An OEM replacement fuel supply connector tube for 2003-2007 Dodge Cummins 5.9L Common Rail fuel injectors. Sold individually (6 needed for whole set). 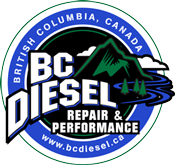 Copyright © 2019 BC Diesel Truck Repair & Performance. Tous les droits sont réservés.